LG is LG's latest phone, V20 is the first phone to have a Nougat pre-installed on it. Although the software as been available as an upgrade on some Google Phones, yet its not going to become common in a rush because of the series of test the software would undergo before it will be adopted by other brand. Practically, though many of the Android features has been improved in the Nougat, only few are really obvious. For example, its reduction in battery consumption and minimal use of data. Some major changes are the ability to run two applications at a time, higher audio and video quality, quick response to messages via notifications. According Frank Lee, spokesman for LG, the increased audio quality ensures that background noise is reduced to bearest minimum while recording, and also the device is said to have improved image stability. The phone is expected to have two lenses on the camera; performing different functions, one is for taking casual/regular pictures, while the other covers an event at a wider range. 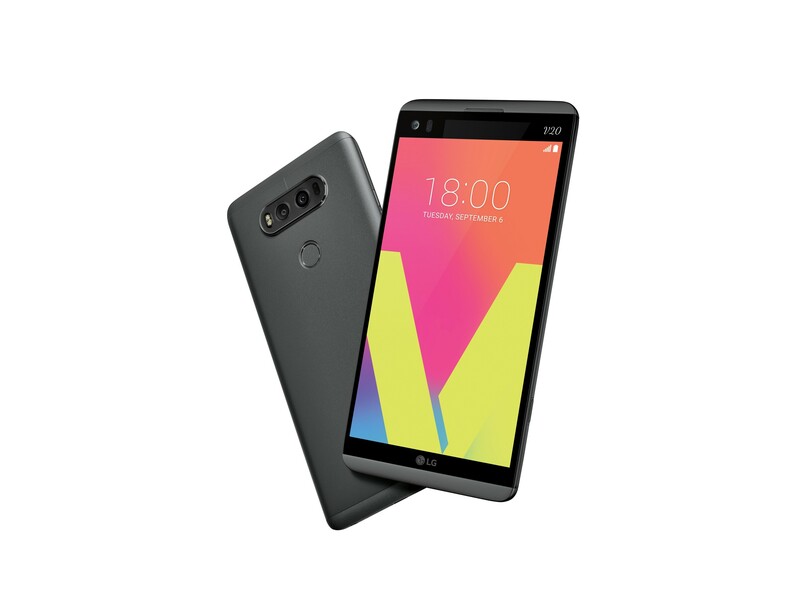 V20 is expected to be shipped into South Korean, USA before month ends.